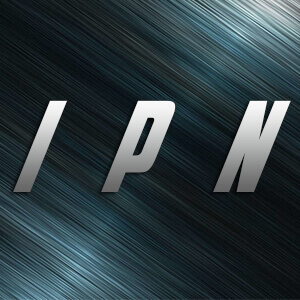 Everybody, who loves poker, was dreaming of the possibility to play online poker from everywhere at any given time. This dream has now become a reality due to the invention of mobile poker! We tell you here which are the best mobile poker sites and how to get the best rakeback deals and poker bonuses for them. No need to wait anymore until you are home to be able to play online poker and your preferred games such as Texas Hold’em or Pot-Limit Omaha. Find out here how you can enjoy real money poker games on Android iPhone, iPad or any other mobile device. Purpose of this site is to inform you keep you up-to-date about the latest mobile poker developments, Android and iPhone Apps as well as about the best mobile poker sites and rakeback deals. Almost every bigger online poker room has a mobile poker client, but when it comes to finding the right one experience counts. 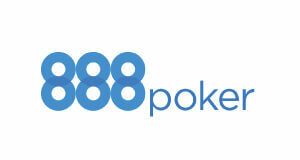 That means the longer a poker site has a mobile client, the better, while more advanced and developed, it is usually. 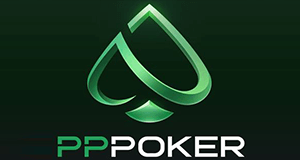 We will help you to find the right mobile poker client by informing you about the new innovations of Android and iPhone Poker Apps as well as the hottest mobile poker promotions and best rakeback deals on the internet. We are offering a great variety of the best Mobile Poker Rakeback Deals on the internet! For developing the above toplist our online poker experts have tested and played intensively at the different mobile poker clients. Their aim was to put together a list with the most reliable poker clients which at the same time offer the best rakeback deals and most profitable mobile poker promotions and the result speaks for itself. 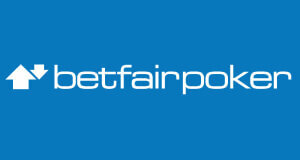 William Hill, Betfair, partypoker, 888poker, Betsafe, Betsson, Ultima Poker, SuperPoker, Pokermaster and PPPoker. 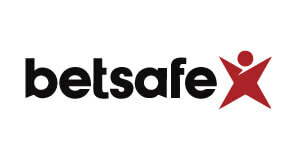 Download one of the recommended poker apps now and start playing online poker anytime, anywhere! How to play Mobile Poker? If you have played online poker before, then you are already familiar with the gameplay and procedures and won’t have any problems. When you want to play mobile poker, simply download your preferred poker app on your Smartphone, iPhone, iPad or tablet. Select your desired game and limit and start playing. Play anywhere, anytime via Mobile Poker Sites! The best thing about mobile poker is, that you can play on the go and from everywhere! Due to the fact, that you are playing in an own mobile poker client and only against opponents who play on their smartphone or tablet, the competition and the games are considerably softer and much easier to beat. What is the best Mobile Poker Client and Mobile Poker App? To be honest, this is a matter of taste. However, certain mobile poker apps and clients are simply more advanced and better than others. 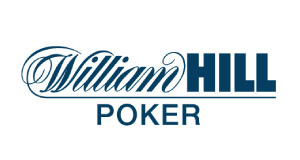 We highly recommend one of the following mobile poker apps: William Hill, Betfair, partypoker, 888poker, Betsafe, Betsson, PPPoker, Pokermaster, SuperPoker or Ultima Poker. For two reasons: First of all those are the first online poker sites that offered mobile poker and their mobile poker clients are therefore the most advanced. Can I get Rakeback on Mobile Poker Sites? And secondly, those are the mobile poker sites, where you can get the best rakeback deals, first deposit bonuses and promotions. We are offering the best rakeback deals on the World Wide Web for Mobile Poker Sites! But that is not all, not by a far margin as we are also having a high number of private promotions and freerolls, which give you the chance to earn huge bonuses on top. Sign up through us now at one of the above mobile poker apps and start earning massive extra cash while playing mobile poker! 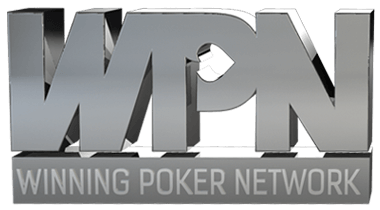 But not only poker players in Europe and Asia can enjoy mobile poker as there are also several top-notch sites accepting poker players! 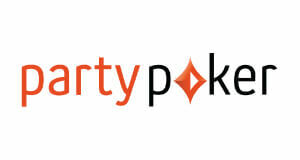 In fact US poker players have a couple of fantastic option when it comes to choosing a US friendly mobile poker site. 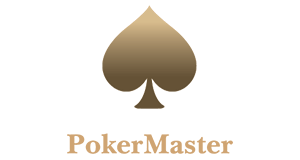 Purpose of this site is to help you find out which are the best US poker sites where you can play online poker for real money from your mobile android phone, iPhone or iPad. In addition to that we tell you at which US Mobile Poker Sites you can earn the highest rakeback and get the best poker bonuses and poker freerolls. In the list above you can find the best US friendly mobile poker sites and we tell you what you need to consider when playing online poker for real money in the USA. The USA are very complex when it comes to legislation, especially when it comes to US poker sites and online poker. To finish our chapter on mobile poker and poker apps we have developed the ultimate guide for mobile poker. When you have decided at which online poker room you want to play go to the Google Play Store or to the App Store and type in the name of the online poker app or just “Poker” and browse through the available options. 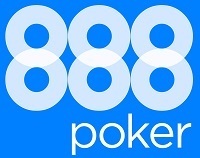 Download the mobile poker app to your Android Smartphone, tablet, iPhone or IPad. Open the mobile poker app and open an account. 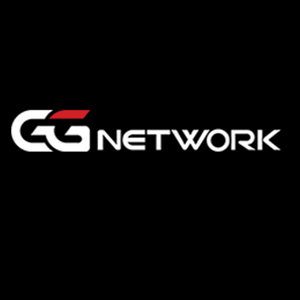 Once you have created your account you can make a deposit and start playing mobile poker for real money on the go and anywhere, anytime you have service or Wi-Fi!